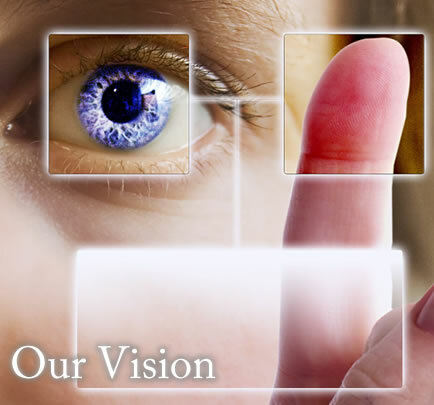 For over 20 years we have been servicing our client's health, dental, and vision needs. We are prepared for the changes coming with the new Marketplace Plans due to the Affordable Care Act (ObamaCare). The individual markets and groups under 50 employees are affected starting in 2014. Let us help you to decide whether to keep offering insurance as a group or ending your plan and having employees go out and get individual coverage, which we will be happy to write for your employees. We offer group dental, vision, short and long-term disability as well as group life insurance. We also offer on-site service for enrollments of all size groups and have other options available if your business has greater than 50 employees. We can also provide Professional Employer Organization (PEO) plans that include Workman's Compensation, Payroll, and Health Insurance benefits all rolled into one.